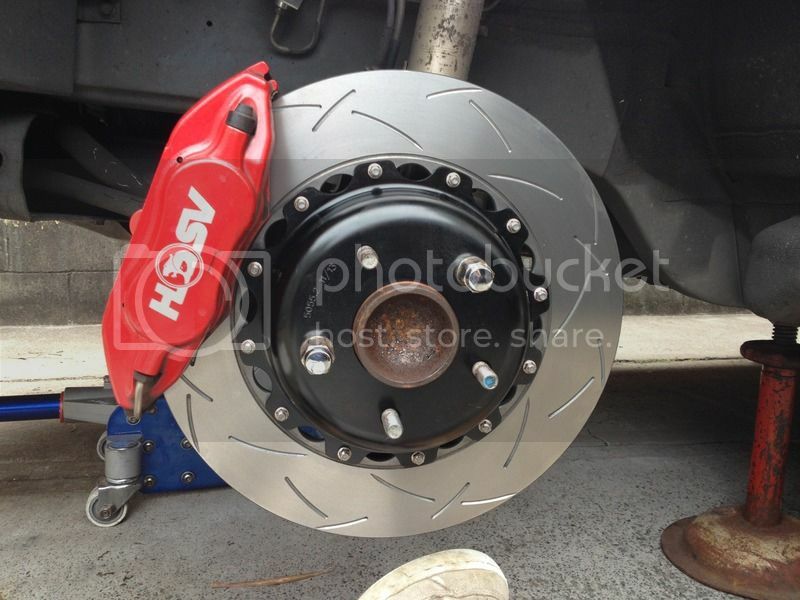 “I recently fitted some DBA 5000 2-piece discs to my VZ HSV Senator and was pleasantly surprised at the weight difference,” wrote this happy customer as he documented the process. 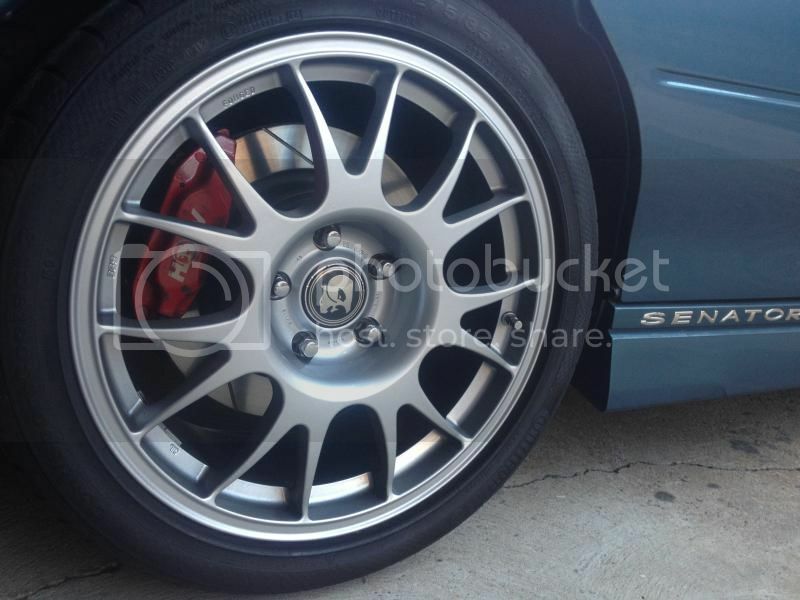 Here’s what the Senator looked like prior to the upgrade, with its essentially OEM discs. 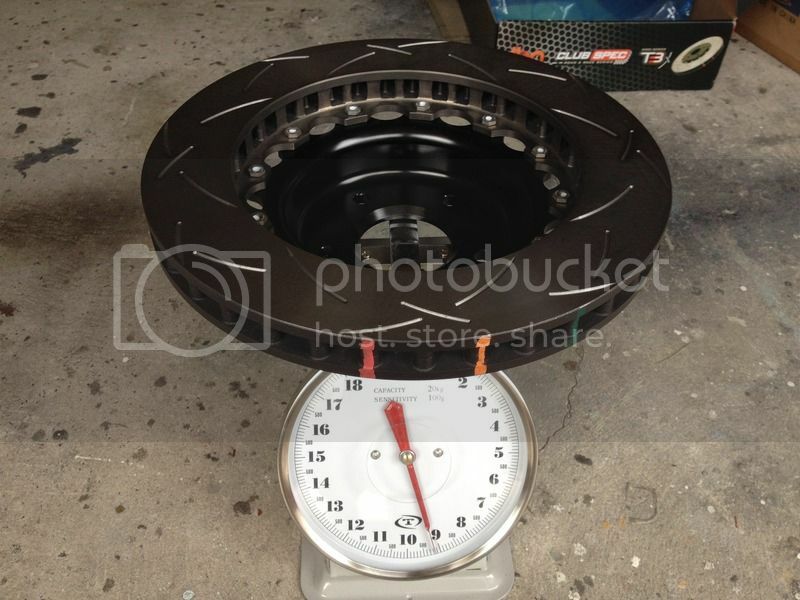 The discs were actually a replacement ‘replica’ of the OEM AP Racing items, weighing in at 11.5kg. 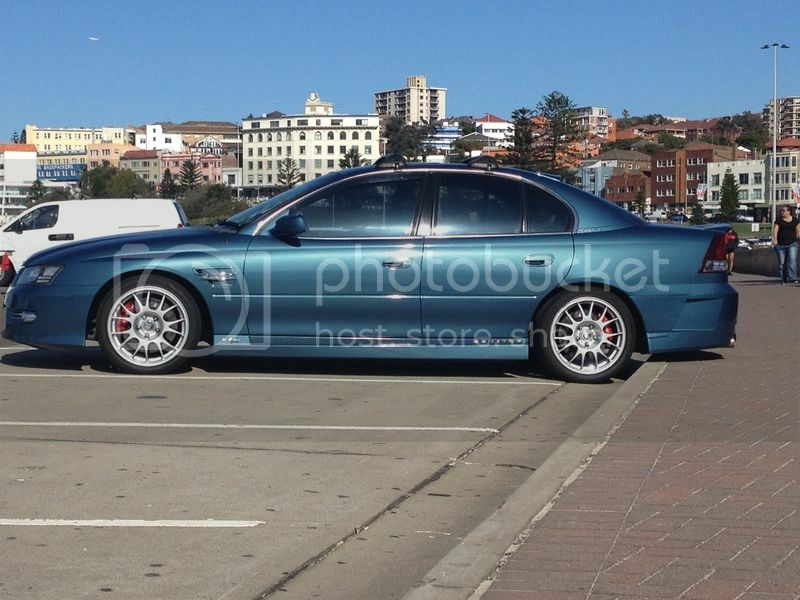 The DBA’s weighed in at only 9.2kg, an unsprung weight saving of 2.3kg. 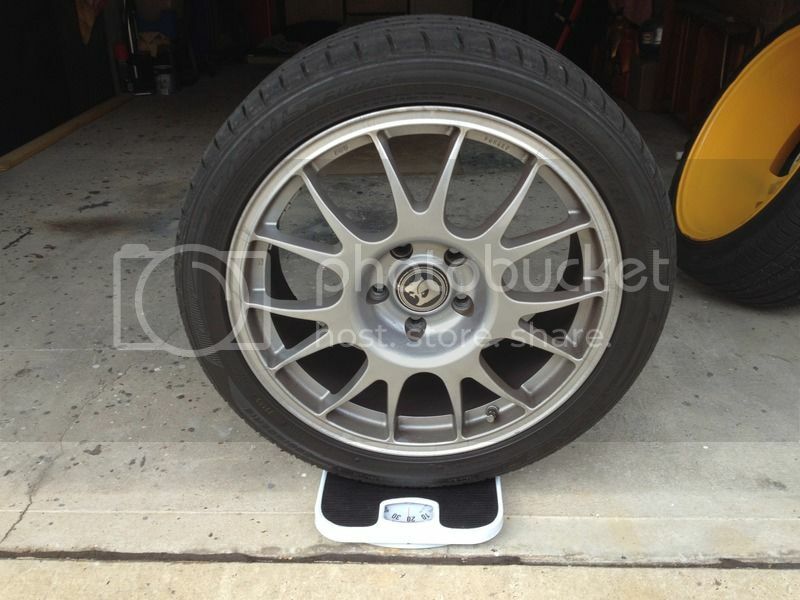 The customer also weighed his wheels: BBS RE 18x8in with 235 tyres and 18x9in with 275 tyres, weighing in at 21kg and 21.5kg respectively. 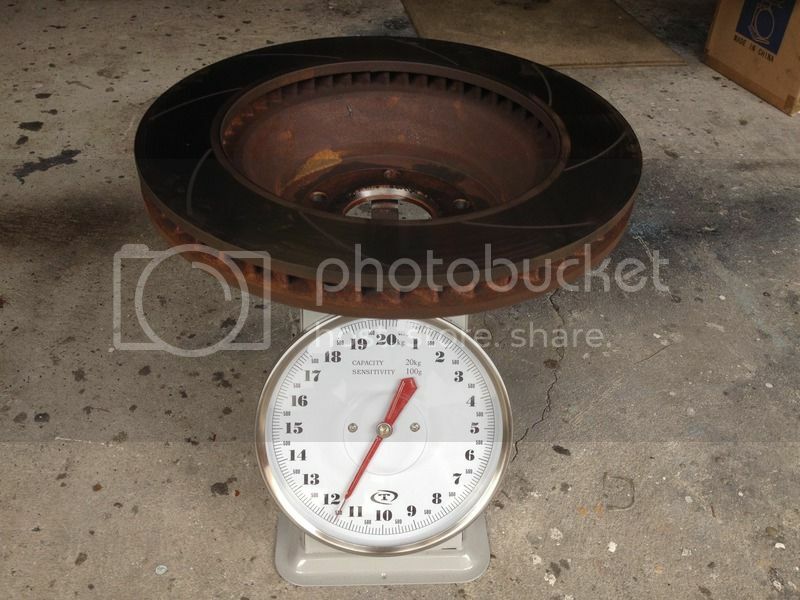 A healthy 3-4kg in unsprung weight, nevertheless. 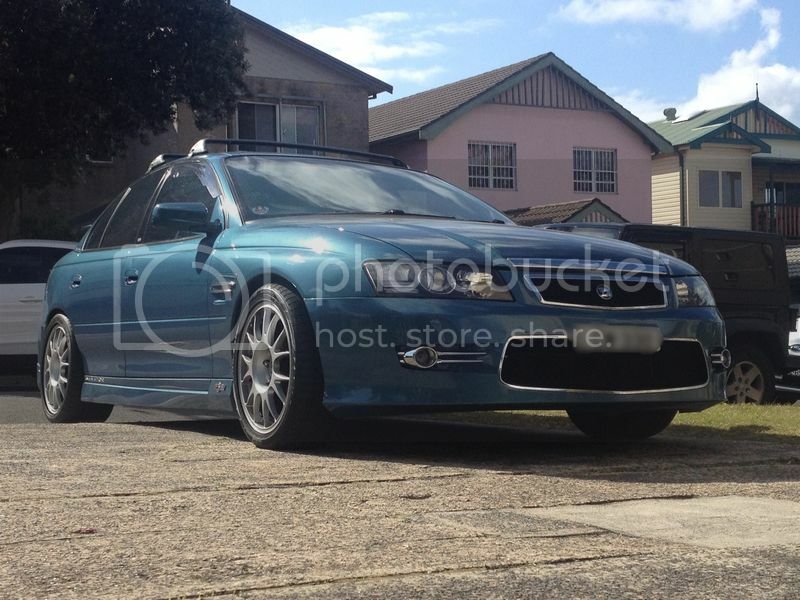 “I know in the real world it doesn’t mean much to driving feel, but less unsprung weight gives better/longer life to suspension parts and hub bearings,” the owner praises. Disc Brakes Australia is an Australian owned manufacturer, designer and global marketer of after-market and OE disc brake rotors, drums, rings, hats, nuts and brake pads.